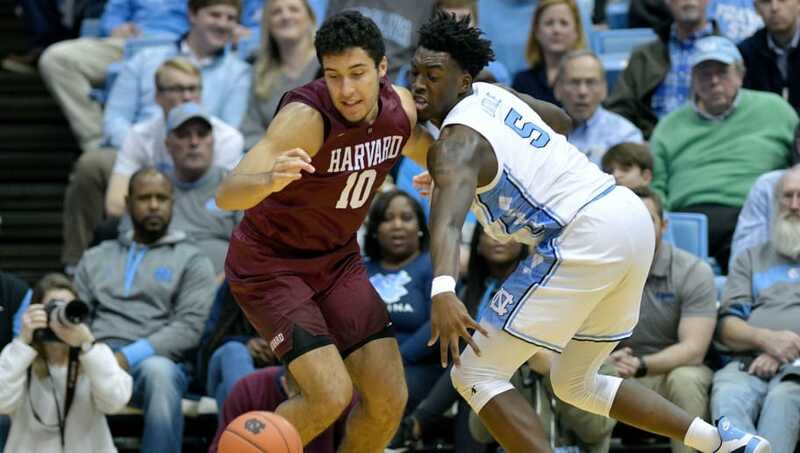 The UNC Tar Heels won the war on Tuesday night against Georgia Tech, but they lost one of their key defenders in Leaky Black due to an ankle sprain. While Black wasn't putting up the greatest statistics, he mentioned that his goal was to make up for it on defense. 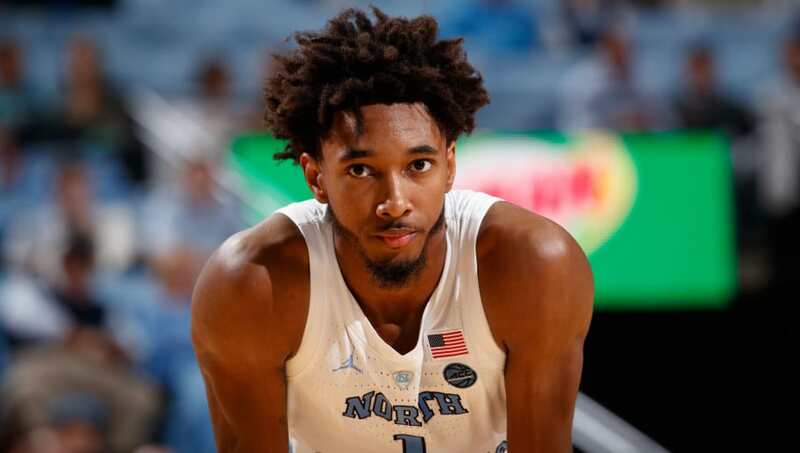 With Black out of action, here are three players who need to step up defensively for the Tar Heels moving forward, starting this Saturday against the Louisville Cardinals. Brandon Robinson stepped up in Leaky Black's absence on Tuesday night, where he played in a season-high 18 minutes. If Black is out for an extended period of time, Robinson will have a chance to increase his defensive statistics. Through 19 games this season, Robinson has averaged 1.3 rebounds, 0.5 steals and 0.2 blocks. 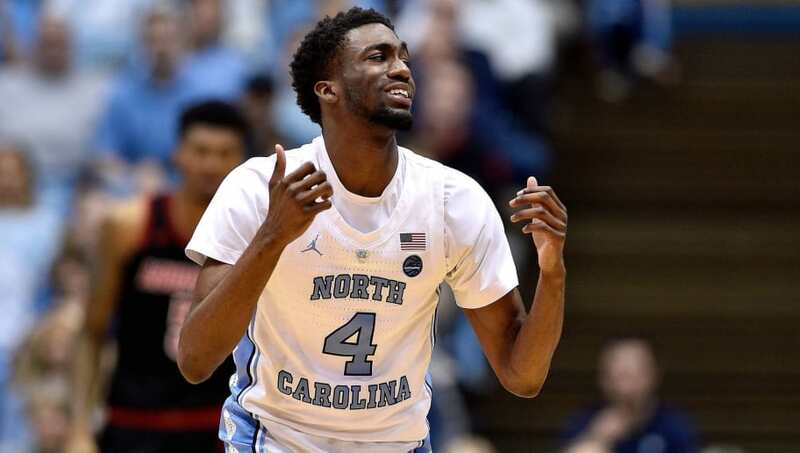 The power forward position will have to step up for the Tar Heels with Black looking to be out for numerous weeks. 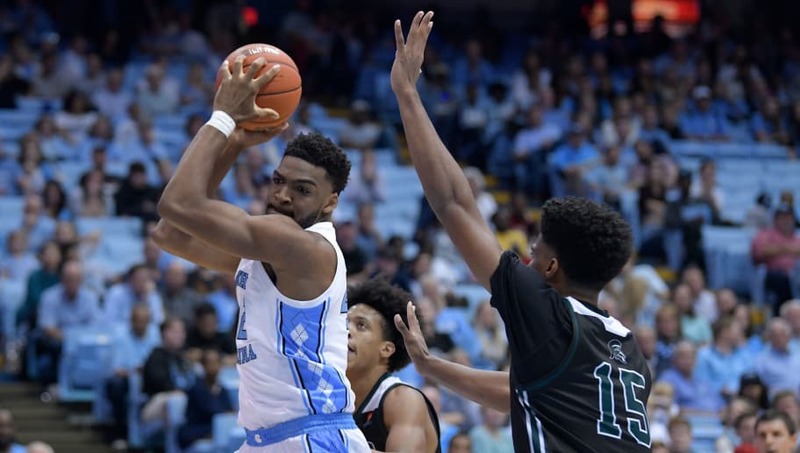 Luke Maye can't do everything himself, so expect Roy Williams to use Brandon Huffman more off the bench. Huffman has only logged 2.5 minutes per game, but that will change from here on out. This one is simple, as Nassir Little is listed ahead of Black on the depth chart. Little has averaged 4.5 rebounds, 0.7 steals, and 0.2 blocks this season. With Little already a rotational player on the roster, and without Black available off the bench, he will have to pick up the slack.